Cathy graduated from the University of Sydney and worked in mixed animal private practice in Australia and the United Kingdom. Cathy returned to Australia to undertake an Internship at the University of Sydney then an imaging residency at the University of Melbourne, with some time at the Ohio State University. 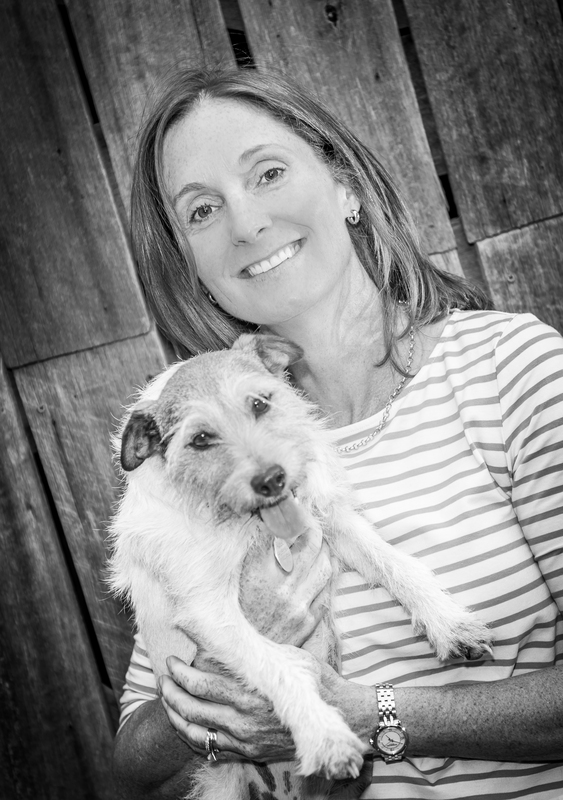 Cathy is currently Associate Professor in Diagnostic Imaging at the University of Melbourne Veterinary Hospital. Cathy has a passion for all types of imaging but truly loves a challenging thoracic radiograph. What imaging modality should I use when? Does ultrasound always trump radiology?